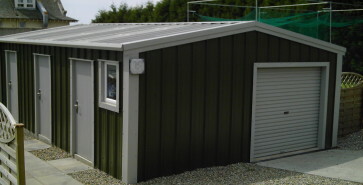 Please fill out our quote form for a FREE No obligation quote. 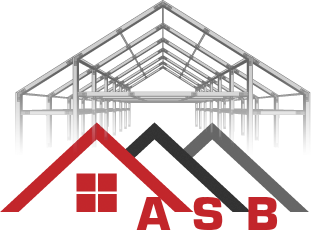 The quote form can be found on our “Get a Quote” page. 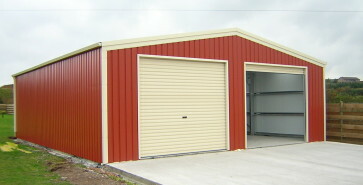 Adaptable Steel Buildings, high quality steel built buildings and garages. England, Scotland, Ireland and Wales. using our international delivery service. 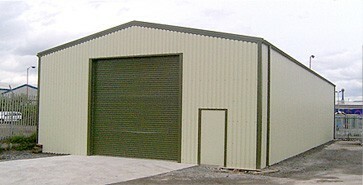 We have a massive range of unbelievable quality ready to build steel buildings.